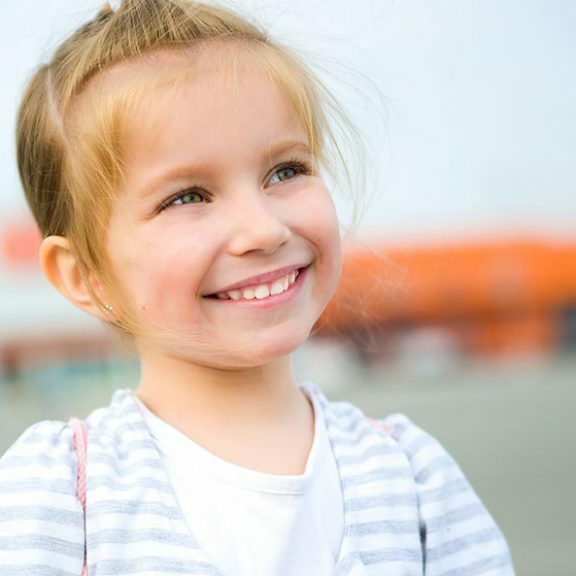 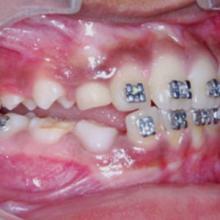 Symmetry Orthodontics provides a range of treatment options for children. 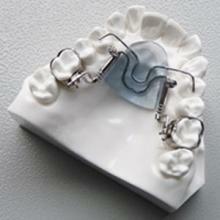 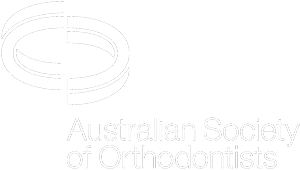 This is an orthodontic plate with wirework appended to retain the appliance within the mouth. 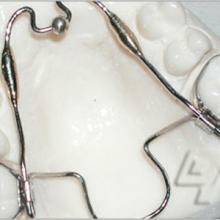 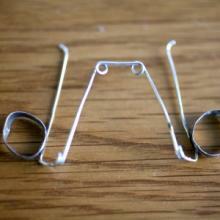 Additionally, springs can be added to tip and push teeth which are mildly crooked. 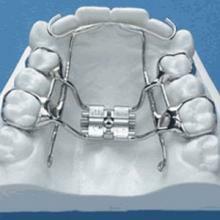 This appliance is fixed to the permanent upper molars, and a wire crib is placed in the anterior portion of the palate to obstruct the thumb therefore making it inconvenient for the thumb sucker trying to break the habit. 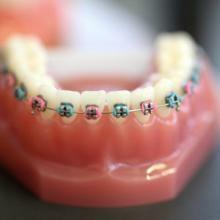 These are the traditional mainstay appliance to correct all manner of orthodontic problems – they now come in a range of clear or coloured options to allow you to either express yourself or to keep your treatment subtle.